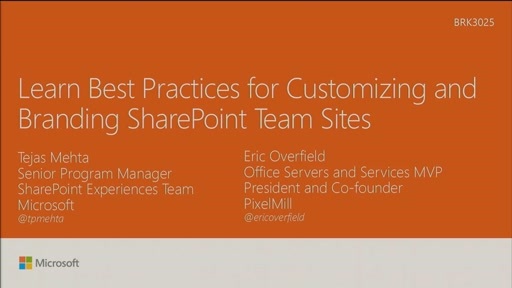 Have you seen the new features and improvements we’re bringing to SharePoint team sites, but you're worried that you can’t leverage them on your existing sites? Worry no more! 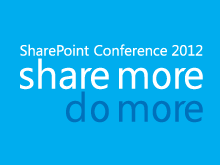 Come to this session and see how you can update your current team sites by adding modern home pages and news to them and also take advantage of list and document library improvements. 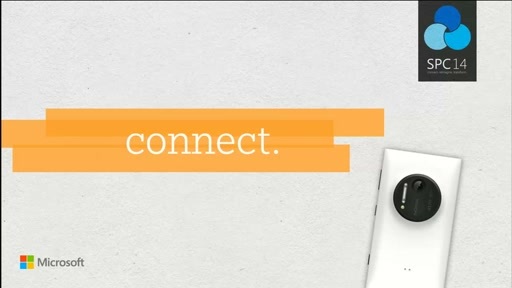 We also show how you can connect your team sites to Office 365 Groups – opening up a whole universe of integrated collaboration scenarios with group mailboxes, Planner, Microsoft Teams, and more. We demonstrate all this, including how they look and work on mobile devices. Don’t miss it!